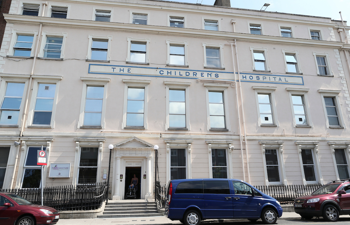 The National Paediatric Craniofacial Centre (NPCC) is based in Temple Street Children’s University Hospital and provides treatment for children with craniofacial conditions from birth to 16 years of age. 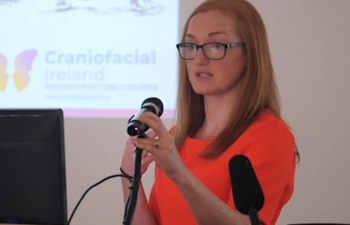 Craniofacial Conditions are complex conditions affecting the soft tissue or bones of the face and/or the head. 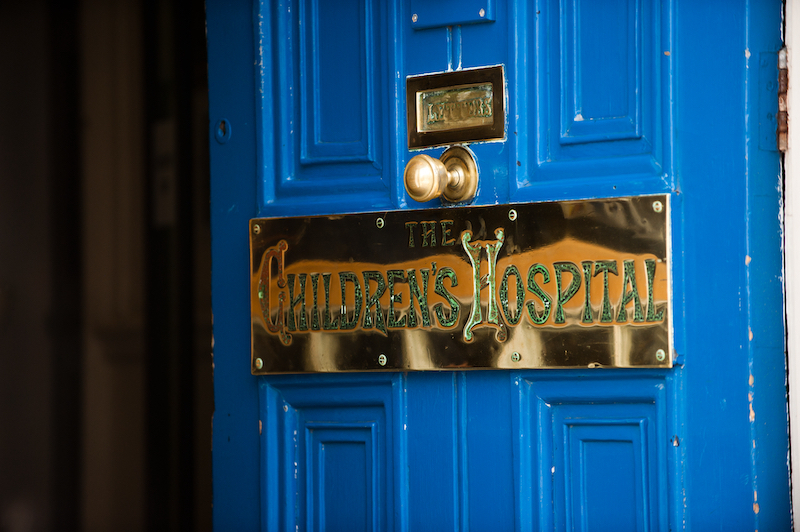 These include congenital conditions such as premature fusion of the skull sutures and other anomalies, or acquired conditions such as trauma or tumours. More Information.